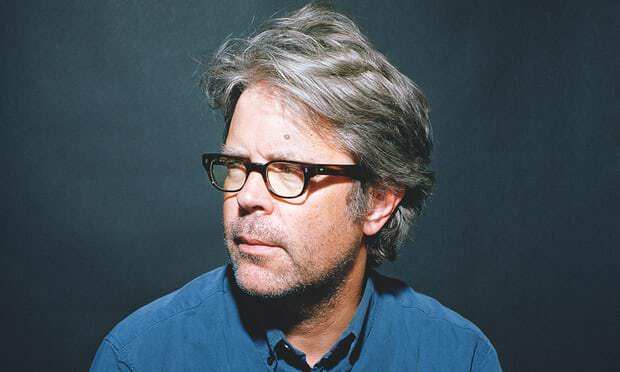 Famed US novelist and birder Jonathan Franzen was recently in South Africa, where he shared literary insights, and a defence of the LBJ, with Michele Magwood. 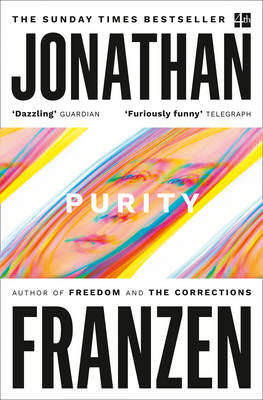 Looking carefully and finding subtlety in seemingly ordinary things that then explode with detail is precisely what Franzen does as a writer. He comes heavily garlanded and routinely described as one of the US’ s greatest living novelists, but in Cape Town last week there wasn’t a trace of ego or the testiness he is famous for. He was in the country for a National Geographic story on seabirds. South Africa, he says, is doing “very good things” for seabirds. He’d added on a 19-day birding tour of the country, and was now planning on getting out into deep water to see what he called the incredibly diverse seabird life off the coast. Franzen is tall and rangy, woodsy in a way in scuffed boots and a checked shirt. He has beautiful, expressive hands and a mind like a sheathed blade. He has been interviewed countless times but there is none of the well-oiled shtick that many authors inevitably slip into. There are Pinter-long pauses as he considers a question, sighs and glances out of the window as he carefully composes his thoughts. Every now and again a teasing, self-deprecating humour ripples out. He says he is less angry than he used to be, and less depressed – although he does refer to himself as a “depressive pessimist” – but concedes that there is still simmering anger at “the stupidity of the world and the meanness of people”. What human beings are doing to the natural world, the “atrocious political times in the US”. He’s dismayed at the Trumpian effect on reading and writing. “A lot of people who used to read books are no longer remembering why they did, because they are so focused now on the outrage of the day. I blame devices. It seems to be an excuse to be distracted by your phone. People claim they have to remain up to date with what’s going on in Washington, but really they’re dependent on the stimulation from that phone. Since Trump won the nomination, he says, book sales have collapsed in the US. 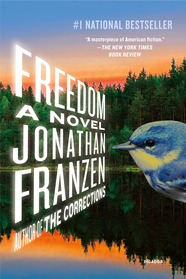 Franzen has written five novels. The first two, The Twenty-Seventh City and Strong Motion, were well-received critically but not commercially. It was the third, The Corrections, that broke out, picking off literary prizes and selling more than three million copies. The infamous spat with Oprah helped, of course, but the two made up when she anointed his next novel, Freedom, for her book club and this time he appeared on the show. His latest novel, Purity, was published in 2015. 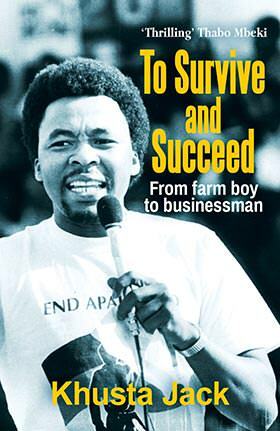 In the lengthy gaps between books he writes astringent essays in such publications as the New Yorker and the Guardian. 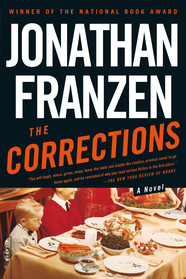 One of the hallmarks of Franzen’s fiction is his intense characterisation. He leans in and drills down into his characters, excavating them with forensic skill. And when he’s done with excavating them he throws in a hand grenade. Life, he shows us, is messy. He is uncommonly perceptive about the human condition. What is the source, the spring of this perspicacity? Just as Franzen excavates his characters, so he excavates his own self, and one gets the sense of how hard the work really is, how psychologically gruelling it is for him. He’s started a shadow document for a new novel he’s working on. “I’ve got, like, two and a half characters and a few pages. 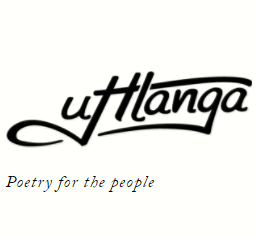 « Bridge Books publishes its first book!